Review: I give it a 5 out of 5. 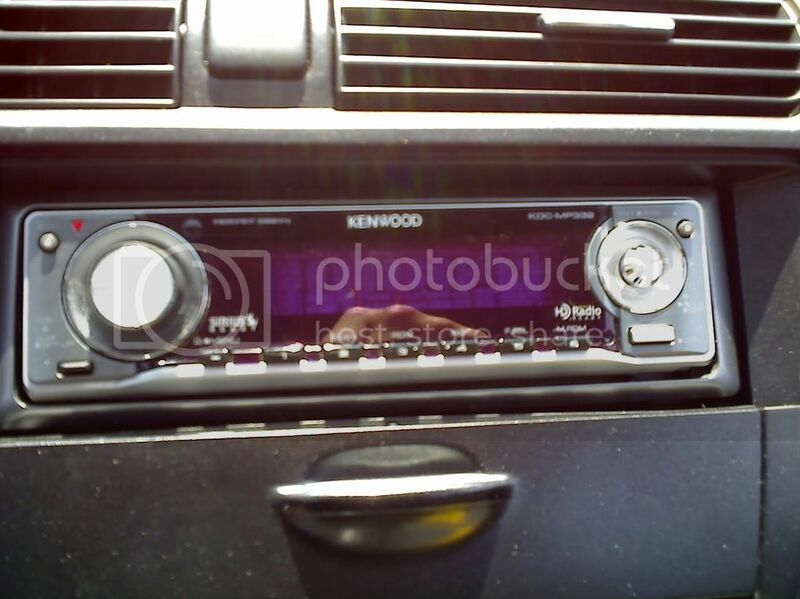 I love Kenwood decks, The sound is so much better on the stock speakers, more options and the colors at night match the gauges.....also is HD radio and Sirus Radio ready. Ill get a night pic for you all later. Thats kinda weird.. How come you didn't get a dash kit? i see you still got the stock pocket that closes under the radio..
well i did......from best buy and this is the "finishing" product....i was pissed at best buy, but not at the product. Like New Kenwood KDC 135 CD Player, Comes W/ Everything! Only $65 Shipped!